Google, who handed over the staff emails to the hands of US government in the case of WikiLeaks, is now in hot water again as WikiLeaks is demanding why Google gave their employees emails to the government. The company who took a long time to disclose the facts is now facing angers from WikiLeaks, they think this a breach of contract, and went on to say that it is really disturbing that a company like this can do thinks like that. But the majority is with the search engine giant and they think that the company did the right job by helping the US government. 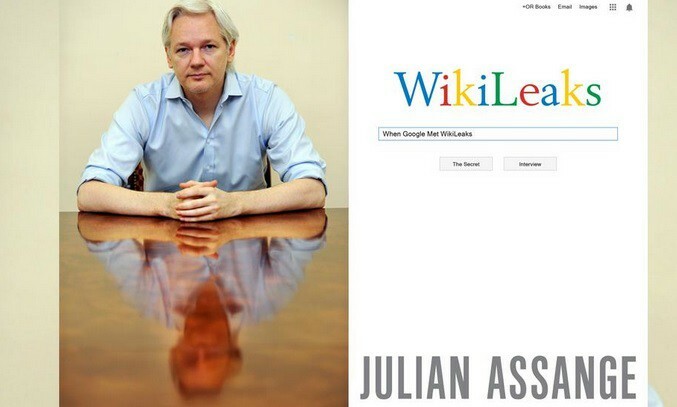 WikiLeaks who was in trouble for liking disturbing facts and not clearly giving the source of their news, is under investigation by US government for a long time and the recent act by Google is going to help the government in terms of further development in the case without no doubt. So that is the reason that WikiLeaks is so furious about the company. This is going to be one ugly fight for all the parties that are involved in and a quick solution is not going to happen for sure. According to the spokesperson Sarah Harrison of WikiLeaks that the most disturbing fact is that Google leaked the customers’ private emails, IP addresses, which is very wrong in her book. She went on to say that this is a violation of privacy and the search engine giant needs to answer them why they would do something like that. But the company is not backing down and they think that what they did is right and it is important for them to help the US government with their ongoing investment in a very important case. It will be interesting to see what will be the final outcome of this long battle.